Gerald Hiestand, Senior Pastor of Calvary Memorial Church, joins the podcast to discuss the theme/concept of the pastor theologian. What is ecclesial theology? 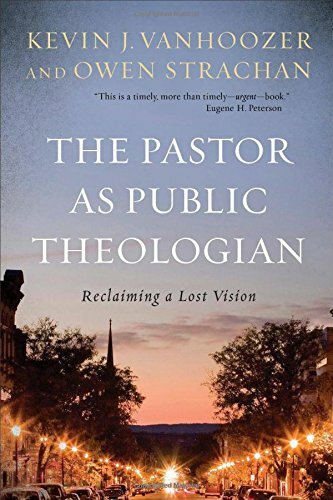 What are different types of pastor theologians? What has caused the church to lose its theological moorings? What is the relationship between pastors and biblical and theological scholars? These questions and more on our first ever episode of the Pastor Theologians Podcast.